Our West Palm Beach accounting firm provides specialized accounting services for a variety of non-profit organizations in Florida. We work with charitable and membership organizations, healthcare facilities, schools and more. Maintaining an understanding of cash flow is vital to any non-profit, and RE-MMAP INC. is here to help. We offer financial statement preparation, budgeting and forecasting so you always know where your organization's money is going. Whatever the purpose of your non-profit, no organization is sustainable without proper planning. 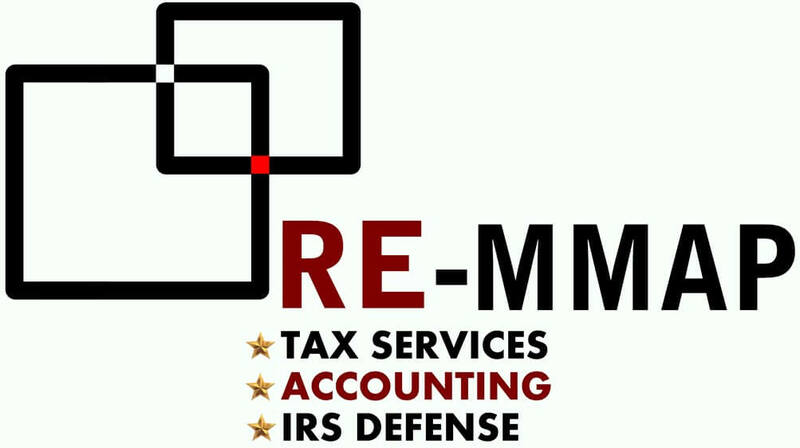 That's why RE-MMAP INC. provides comprehensive tax compliance services designed specifically for non-profits. We’ll make sure you keep your nonprofit status for tax purposes and will prepare and file your Form 990 tax return at year end. We also conduct non-profit auditsand will evaluate your internal controls and implement any changes needed to prevent fraud. Want to learn more about our not-for-profit accounting and tax services? Give us a call at 561-623-0241 to schedule your free initial consultation.